Philips Avent Natural PP Bottle provides ease of use and convenience! A large teat, similar to a mother's breast, creates a grip effect as in natural breastfeeding and helps you combine bottle feeding with breastfeeding. The leaflets inside the teat increase the softness and flexibility of the teat without causing collapse. So your baby is fed in a much more comfortable and enjoyable way. 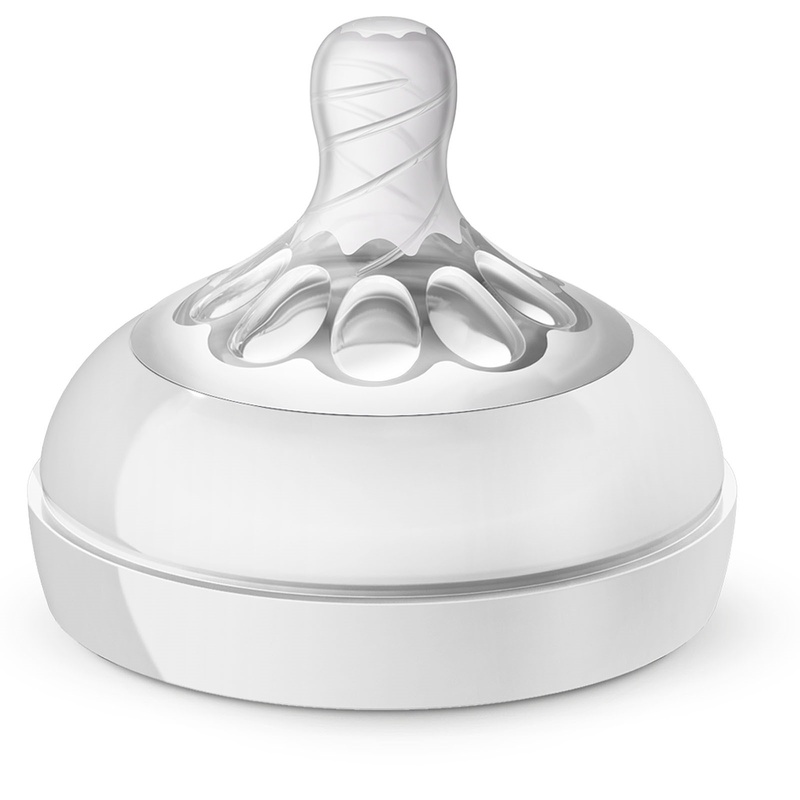 The innovative dual valve is designed to reduce colic formation and discomfort by allowing the air to enter the baby's stomach, not the stomach. With its wide neck, the bottle can be easily filled and cleaned. Because it consists of only a few pieces, it is very simple to remove and install. The Philips Avent Natural bottle is made of BPA-free material (polypropylene). 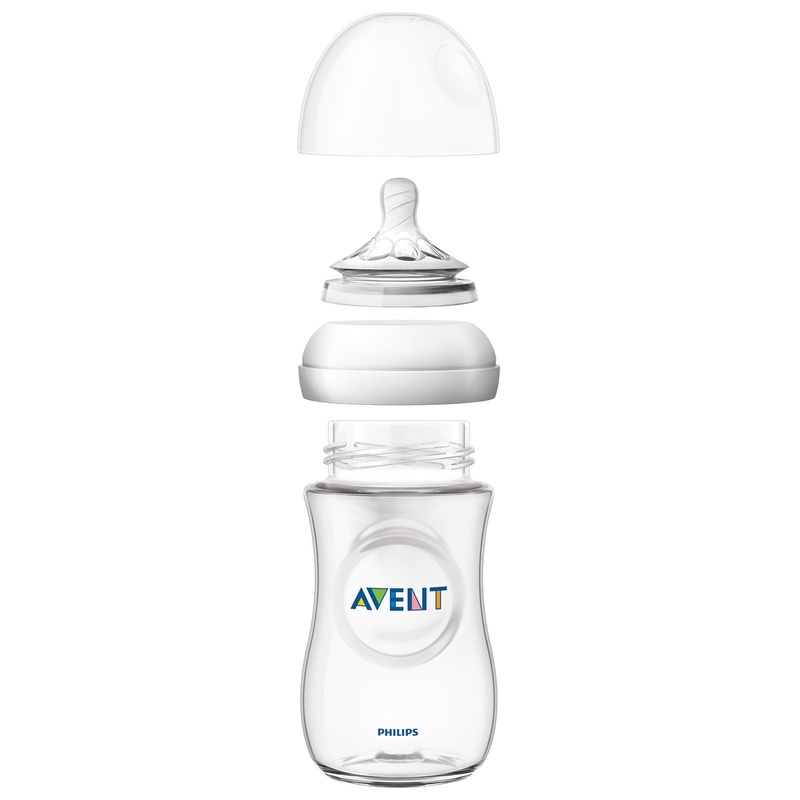 Since 1984, Philips Avent designs and manufactures products that are inspired by nature, developed through extensive research and clinical studies. 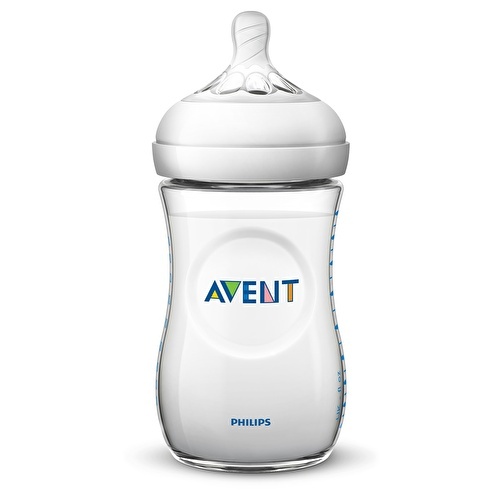 The Philips Avent Natural bottle is compatible with the Philips Avent series, excluding the Classic bottle and cup holder. 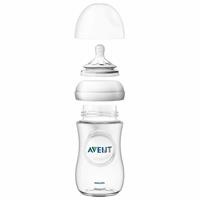 We recommend that you use Natural baby bottles only with Natural teats.